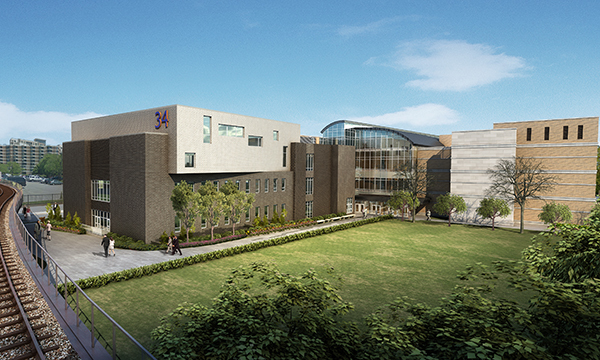 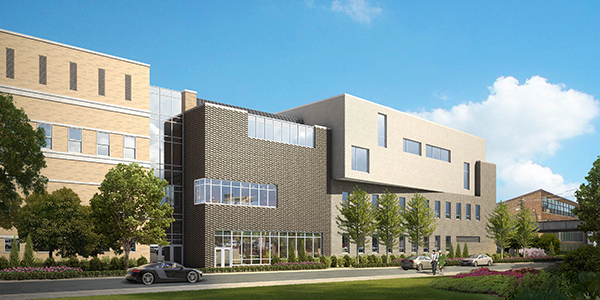 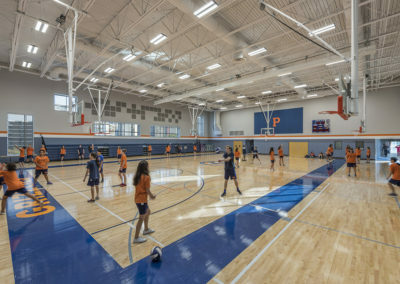 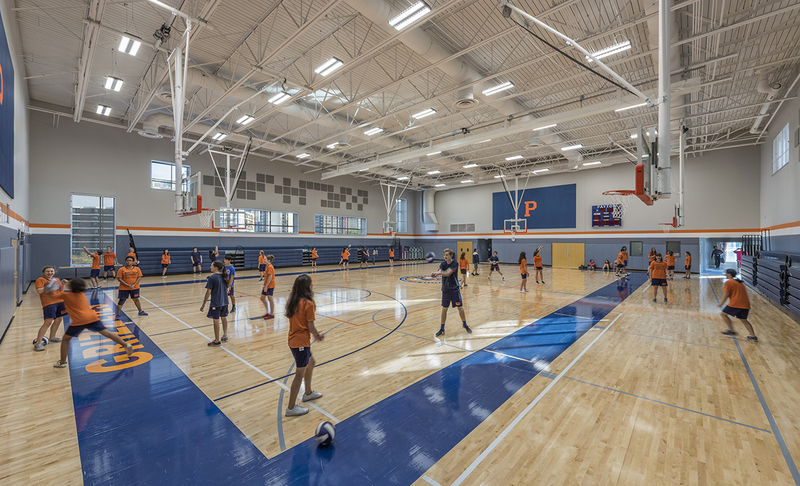 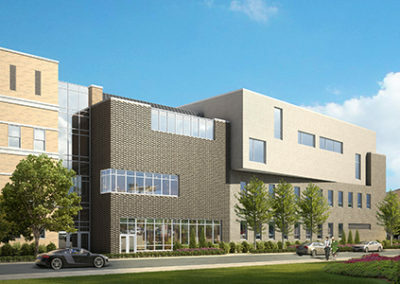 KOO designed a 50,000 square foot annex to Walter Payton College Prep. 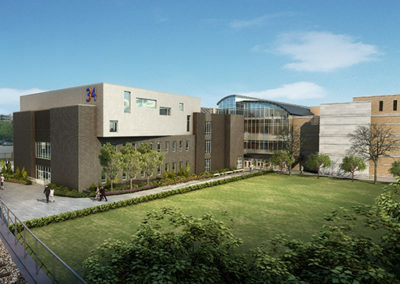 The top-rated high school in Illinois, at the time of construction completion in 2016. 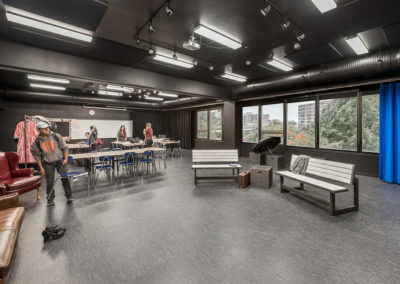 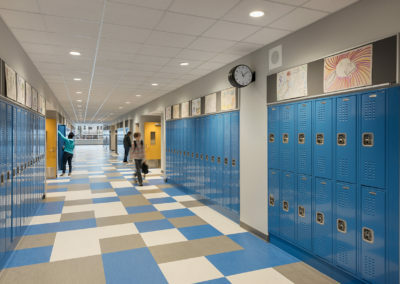 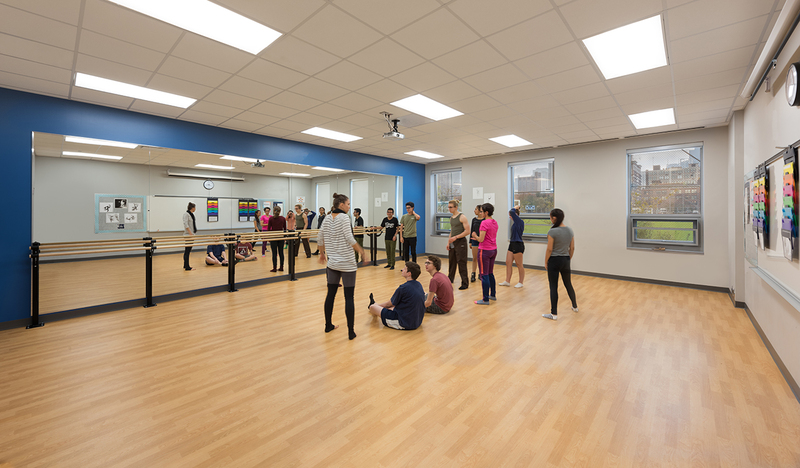 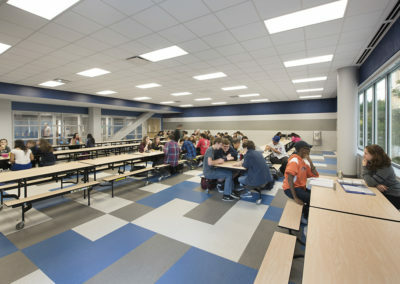 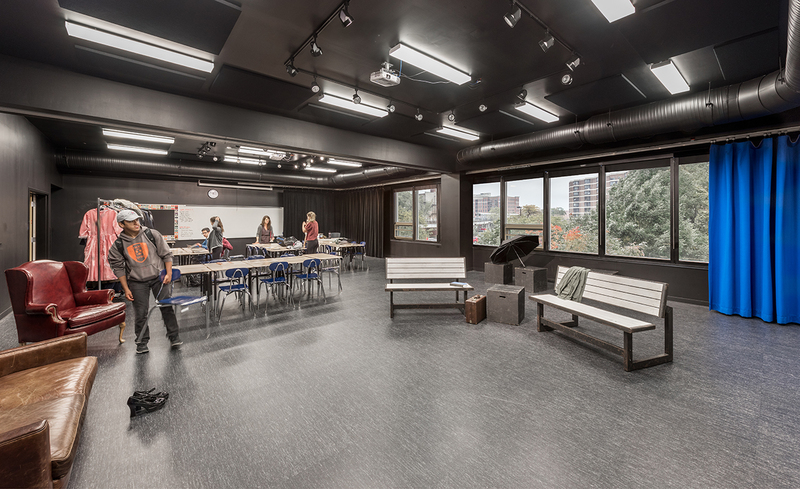 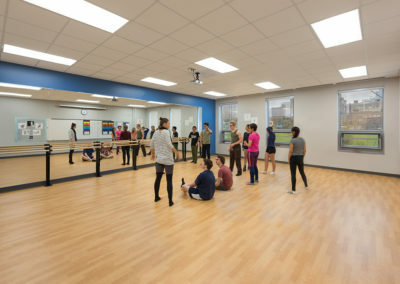 The Annex allowed the school to accommodate 50% more students and added a competition gymnasium, a new lunchroom, black box theater, computer lab, administrative spaces, elevator, a dance studio, additional classrooms, and a special education facility. 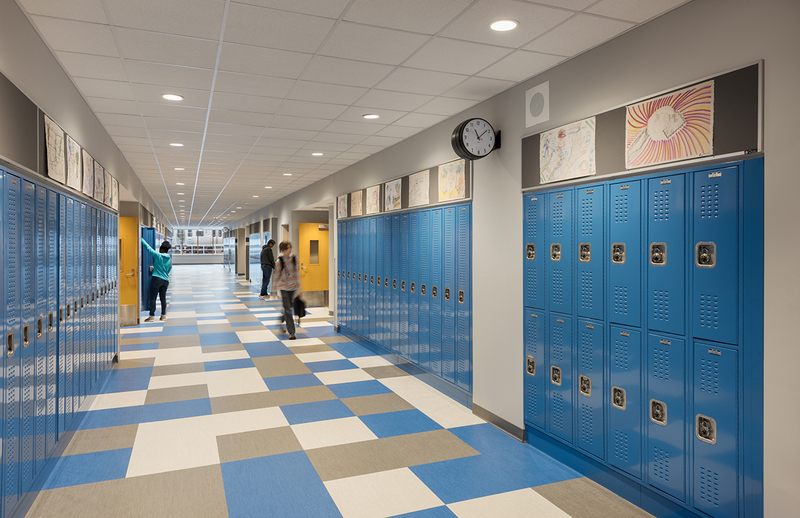 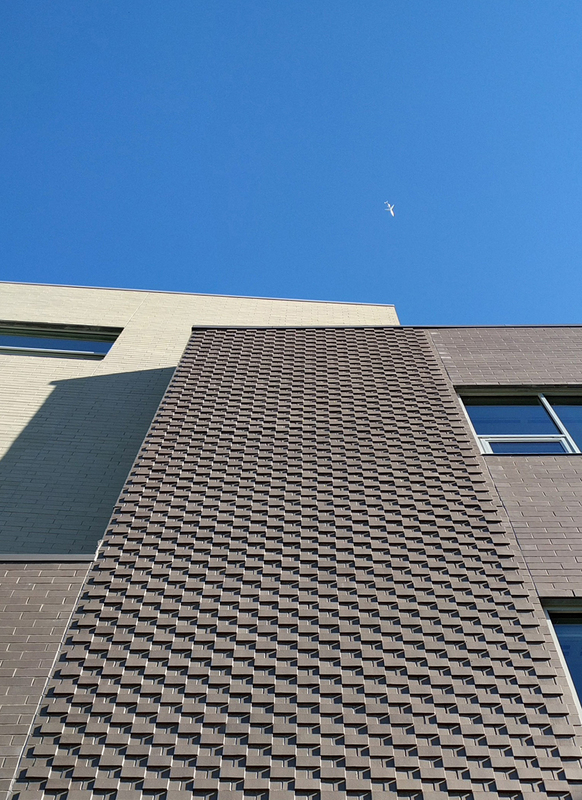 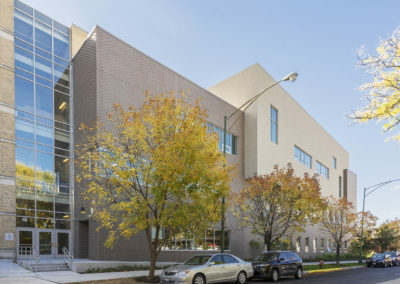 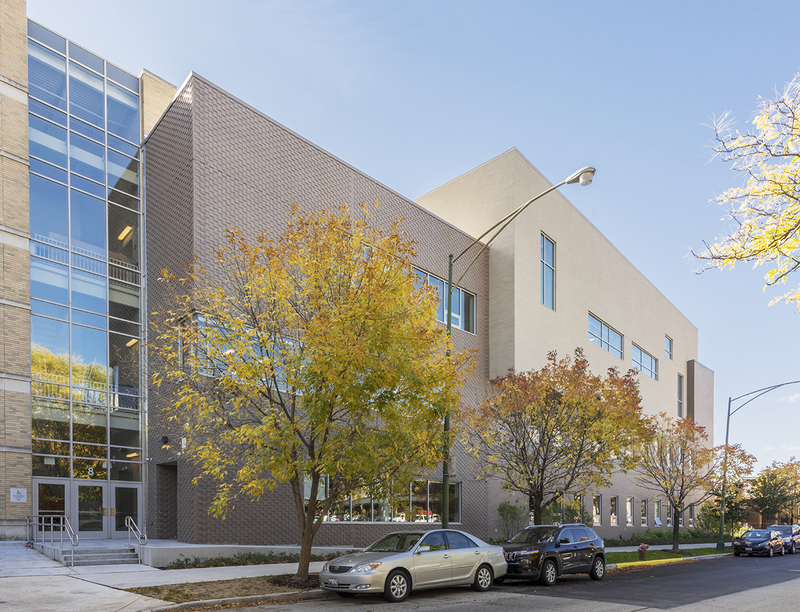 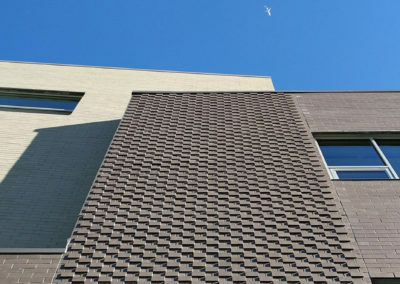 Designed in conformance with the CPS Standards, the Annex compliments the form of the original school by using a complimentary brick palette and rotating the expressed gymnasium volume to the angle as the existing high school. 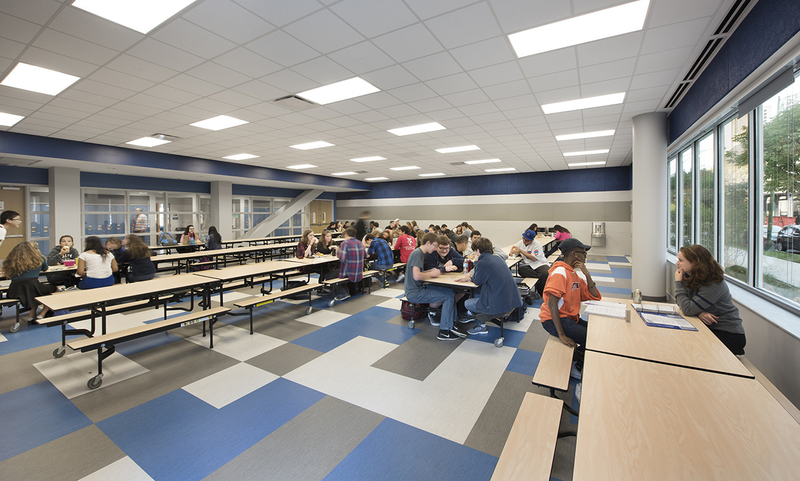 The project was awarded LEED Silver for Schools certification.